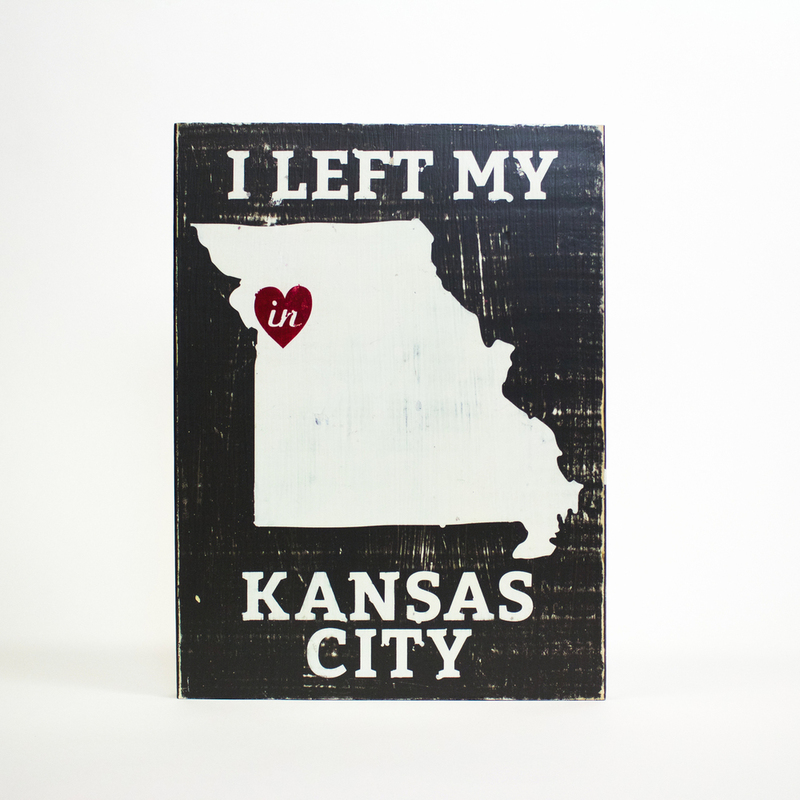 FarmDog Studios is a design studio that specializes in creating one-of-a-kind wooden signs dedicated to their treasured places, namely Kansas City and our surroundings. FarmDog Studios sells ready-made pieces but also offers the opportunity for customers to order a custom piece. They also sell t-shirts, pillows, and other gift-worthy items.